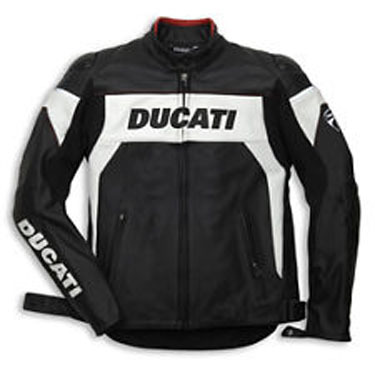 Ducati Performance Hi-Tech is a textured technical leather jacket, dedicated to urban customers. Fitted with certified shoulder and elbow protectors, it is predisposed for the insertion of a back and chest protectors. The lining is made in 3D Bubble thermo regulating fabric. The garment is close fitting, but without compromising comfort or restricting movement thanks to the inclusion of elastic fabric inserts on the shoulder blades and armhole.